Introduce your clients to the Irish way of life and bring a ‘wee bit of Irish charm to your meetings in Dublin. 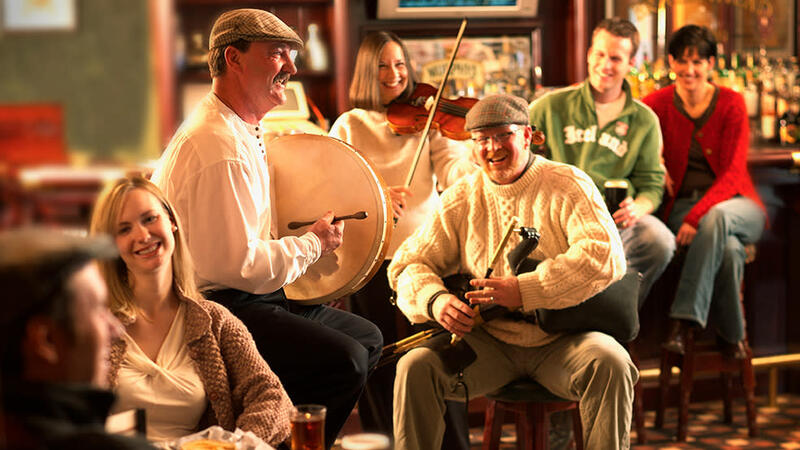 From Irish step dancing lessons to a 4-Leaf Clover Irish Scavenger Hunt, Dublin offers meeting-goers experiences that are truly unique to the area – and fun too! What&apos;s a reel? 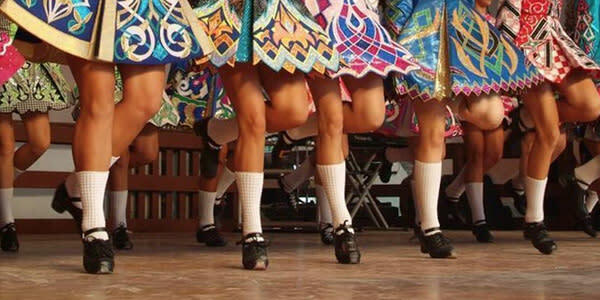 How did Irish step dancing evolve into the celebrated "Riverdance" style recognized today? Visit one of the foremost Irish dance schools in North America and meet a professional Irish dance instructor (who danced with Michael Flatley&apos;s Lord of the Dance). Learn the answers to these questions and watch dancers engage in fancy footwork. 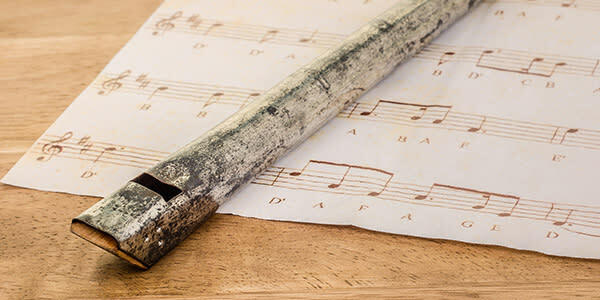 Learn a ‘wee bit o’ history about the Penny Whistle- or Irish flute. Try a few notes and attempt a simple tune! Everyone goes home with their own Penny Whistle, good memories and a newfound appreciation for this traditional Irish instrument. 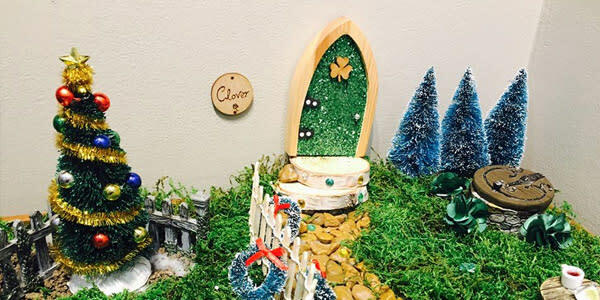 Whether you&apos;ve completed it once or this is your first time, grab your passport and follow the path on your trail guide through Historic Dublin to 8 different businesses to find tiny magical fairy doors. Find the name of each resident fairy, fill in your passport and return your completed passport to the Dublin Visitor & Information Center (9 S. High St.) for a FREE Fairy Doors of Dublin t-shirt. Visit one of the largest bead emporiums in Central Ohio and discover an enticing and glitzy world of possibilities. Tour the store, design and create your own pair of earrings to take home! 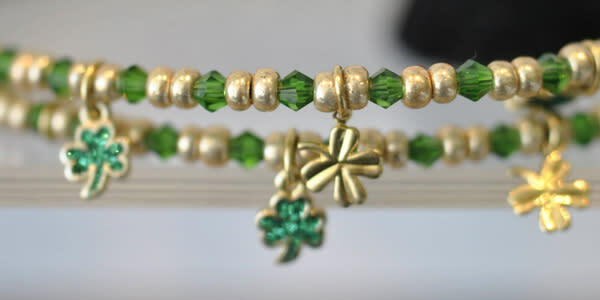 Add a wee bit o&apos; Ireland with their green and Irish themed beads.